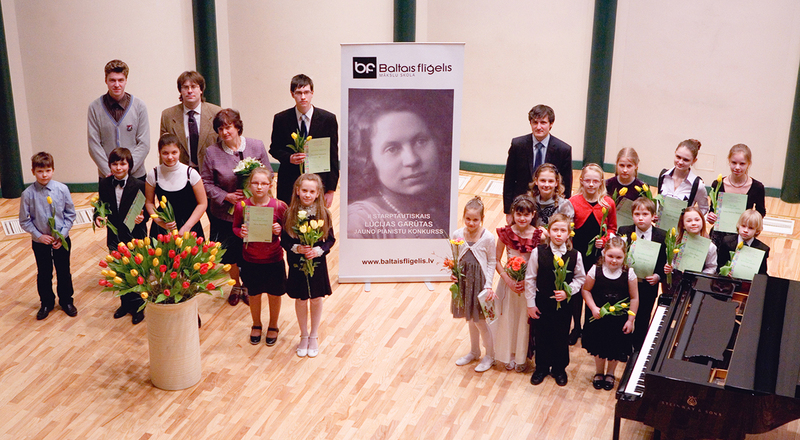 Register for the Young Pianist Competition in Sigulda no later than February 12th! On March 14th -15th Sigulda organises the 5th International Young Pianists Competition of Lūcija Garūta. Children can participate in different age-categories up to 16 years old. Interested? Read more about the regulations here. Download the registration form here.